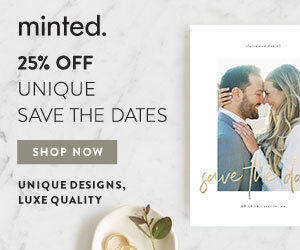 I was on the Minted website today and noticed they have released their 2019 Invitation Designs. There are so many great ones on there to check out. 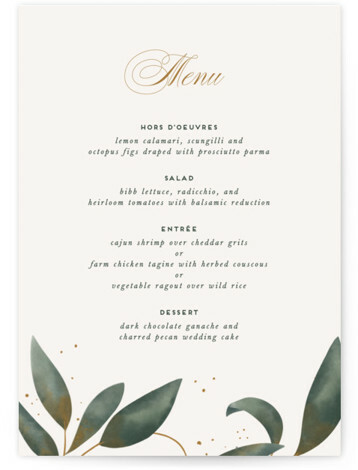 Everything from simple to elegant and everything in between. I looked through and found some of my favorites to share with you. 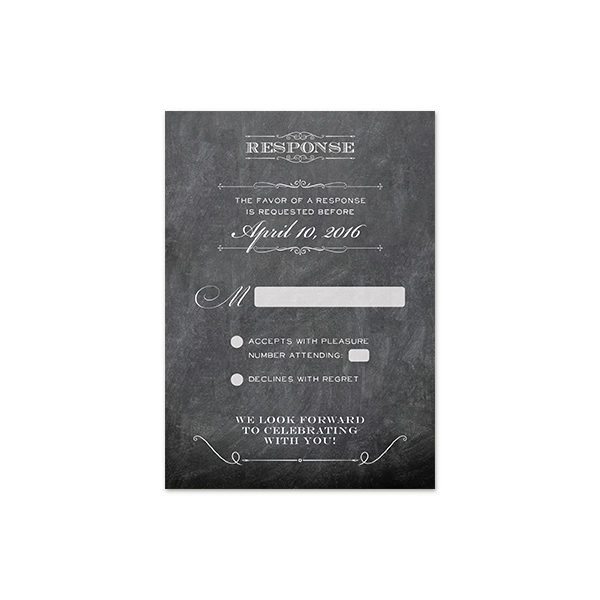 Click on your favorite for more information or to purchase. 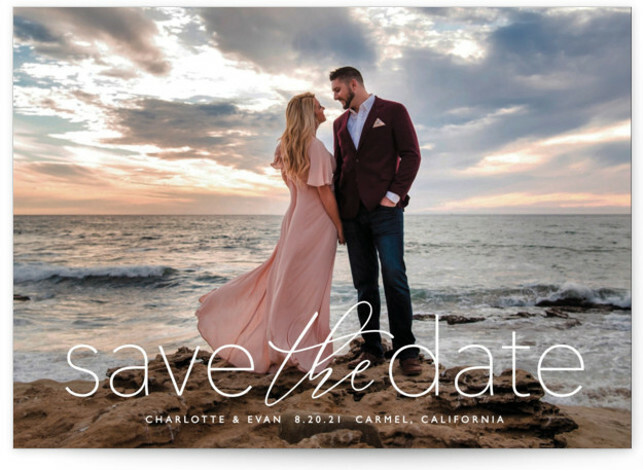 Go now and check out the minted 2019 Invitations! 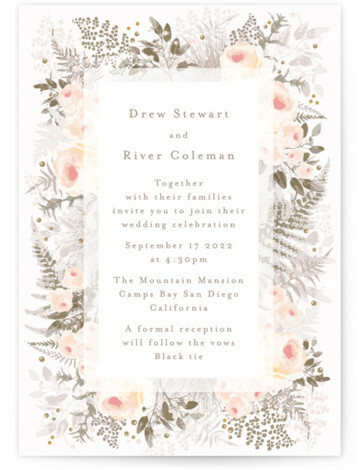 Please note I am a proud affiliate of For My Wedding Favors and this post contains affiliate links. 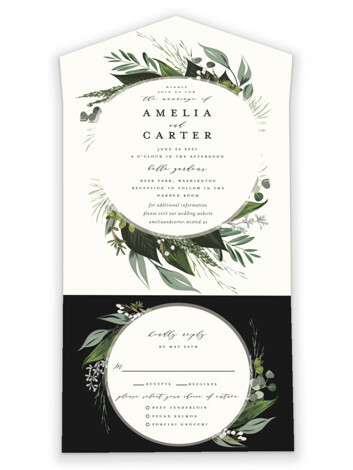 I will be compensated by My Wedding Favors for any purchase you make after clicking. No worries however as it costs you nothing. Enjoy! Indian Weddings have such beauty and elegance to them. 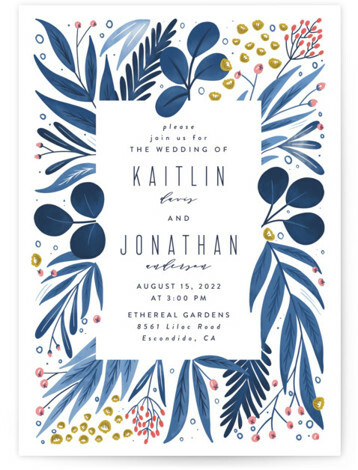 From the colors to the details, these weddings are just spectacular to a part of. 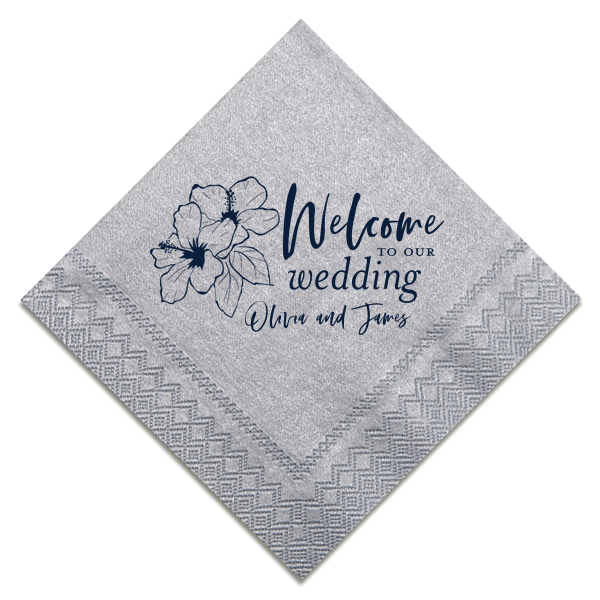 My Wedding Favors offers some great items that you will want to add to your wedding. 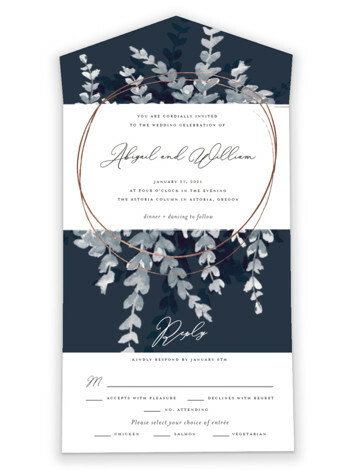 They have taken the elements of color and detail and offer a variety favors. Here are some of my favorite ones. For more information or to order please click on your favorite item. Please note I am a proud affiliate of For Your Party and this post contains affiliate links. 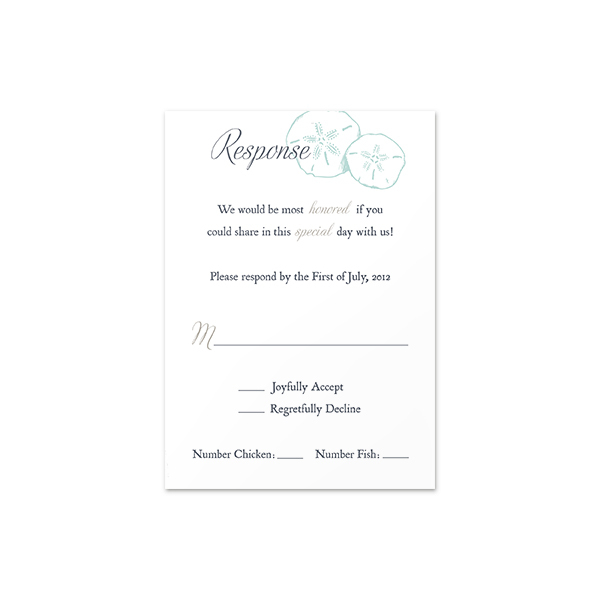 I will be compensated by For Your Party for any purchase you make after clicking. No worries however as it costs you nothing. Enjoy! 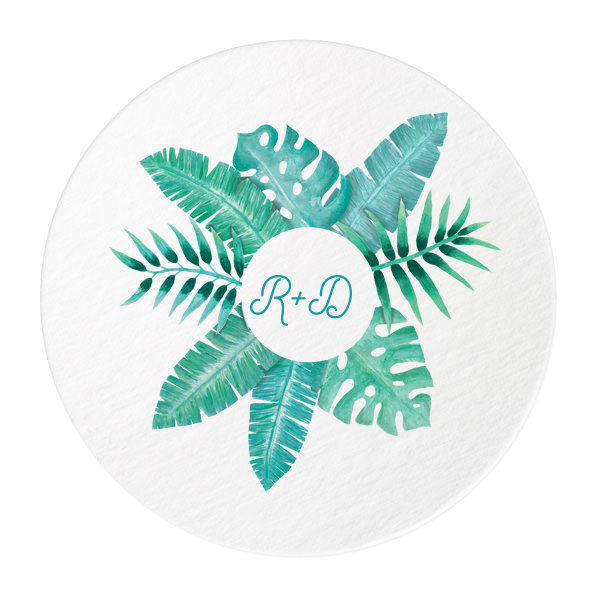 Are you having a destination wedding and want to add some personalized touches to your wedding. 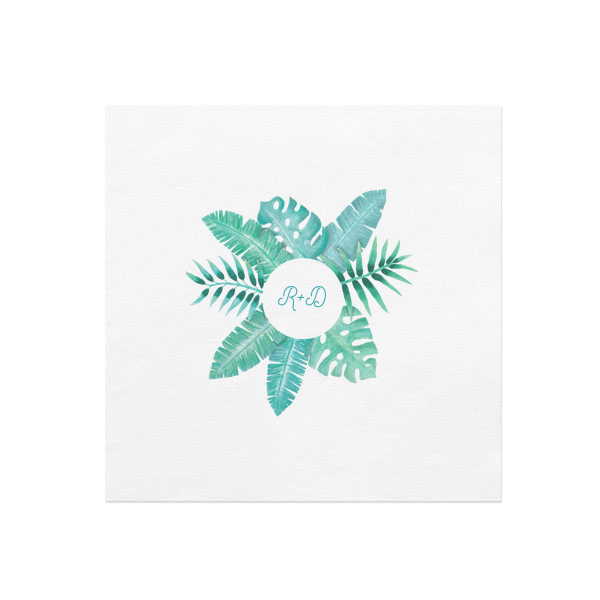 Check out these Tropical Napkins from For Your Party. 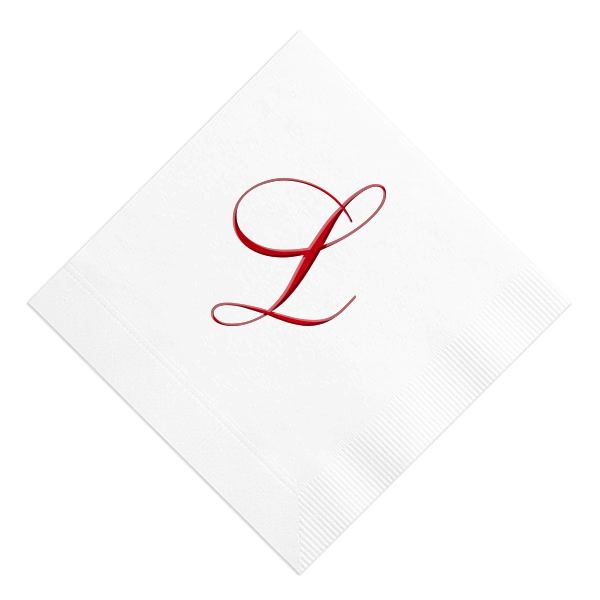 These 3 ply napkins are great to have at your guest tables as well as at your bar to add a personalized touch. 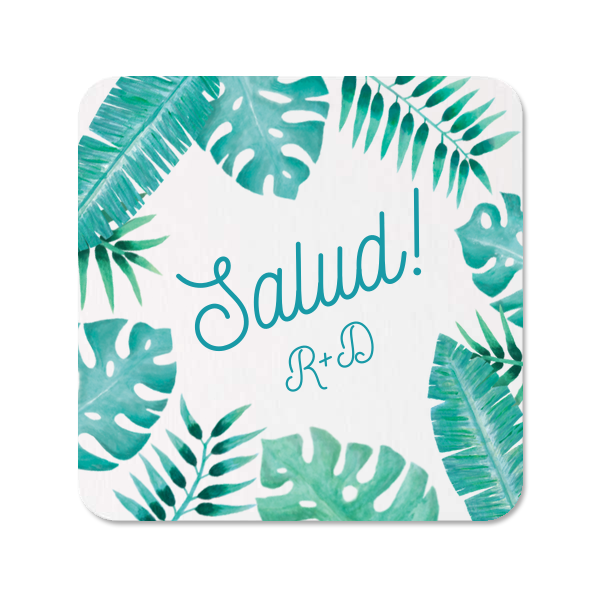 Check out the the cocktail, luncheon napkins and coasters in this Tropical Theme. 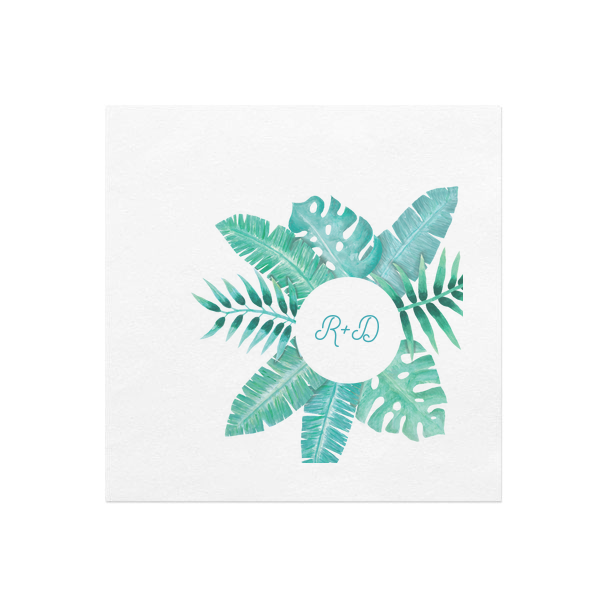 Add all of them together for a unique look. For more information or to order, click your favorite items for more details. 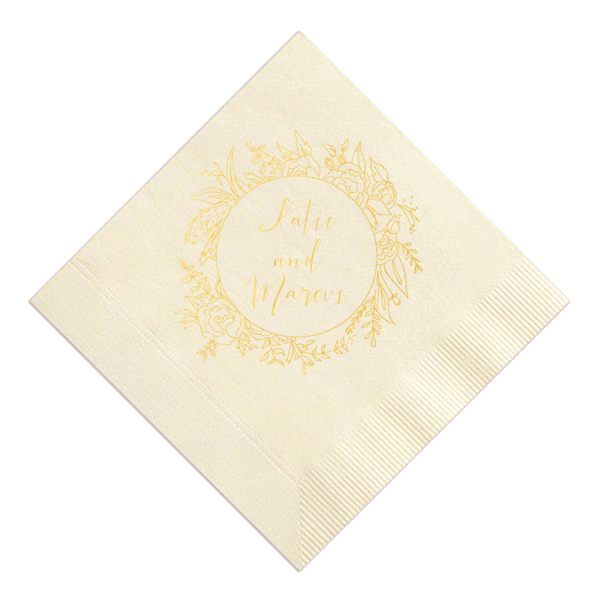 Also don’t forget to get the coupon code below for 10% off your custom napkin order. 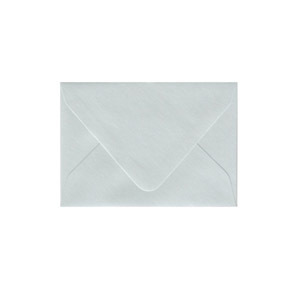 Please note I am a proud affiliate of Cards and Pockets and this post contains affiliate links. 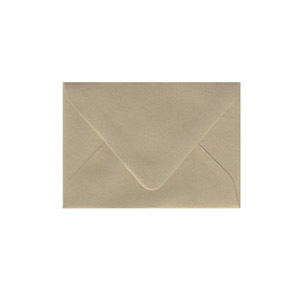 I will be compensated by Cards and Pockets for any purchase you make after clicking. No worries however as it costs you nothing. Enjoy! 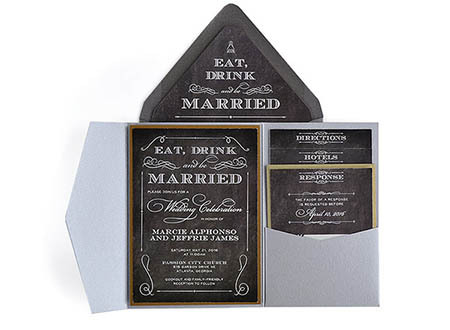 With the Chalkboard theme still very popular I thought I would show to you this Elegant Chalkboard Invitation Suite From Cards and Pockets. 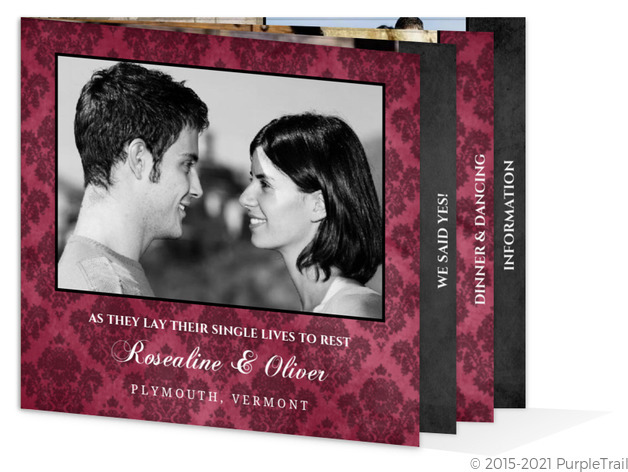 This suite includes everything from the Save the Date to the Thank you Cards. 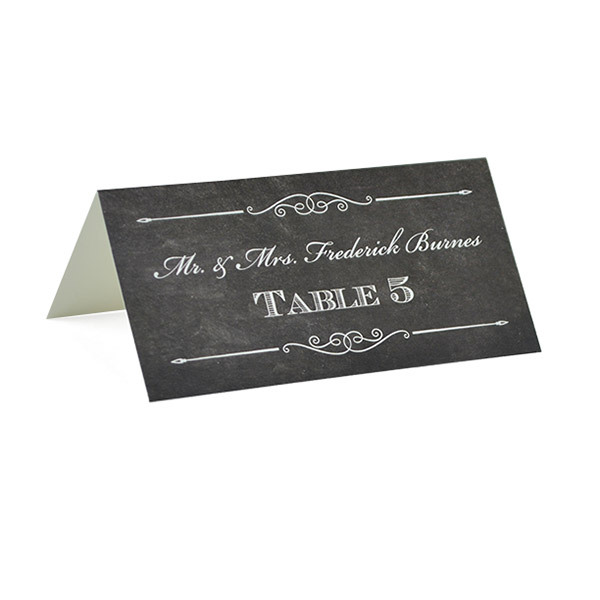 Elegant Chalkboard includes a Signature Pocket in Silver, Invitation Mat in Antique Gold and Envelopes in Shadow and Gold Leaf. 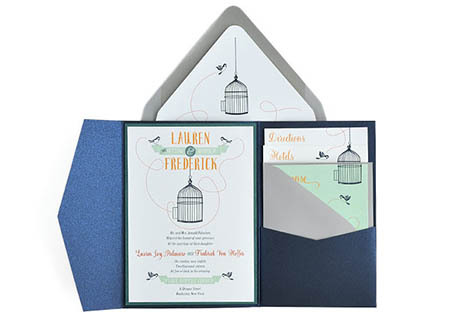 Here are some of items you can get in this beautiful Invitation Suite. 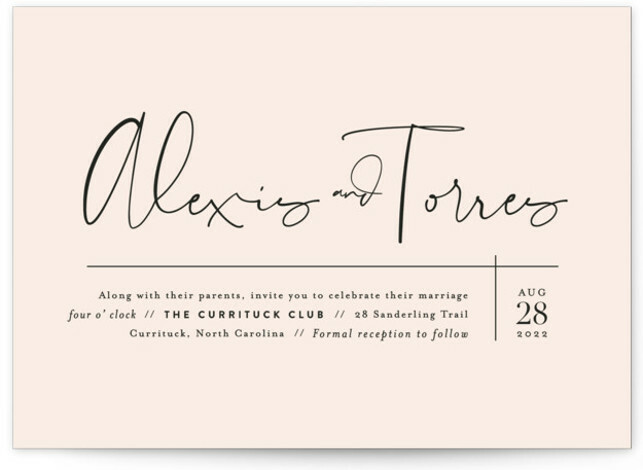 Click on your favorite items for more information and to purchase or click on the whole invitation suite to see everything available in this suite. I have another beautiful invitation suite to show you today from minted. 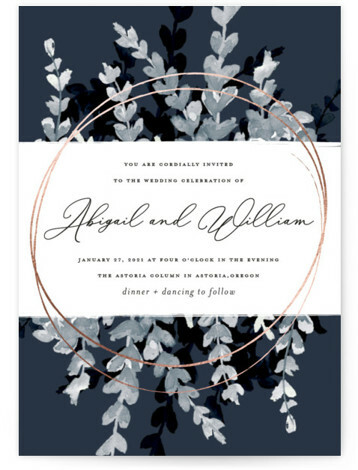 This invitation suite is called Amarena and it is a beautiful foil pressed invitation suite. 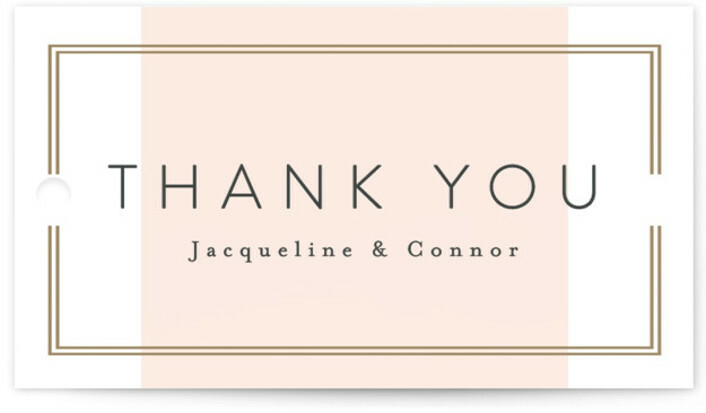 Available from the wedding website to the thank you cards. 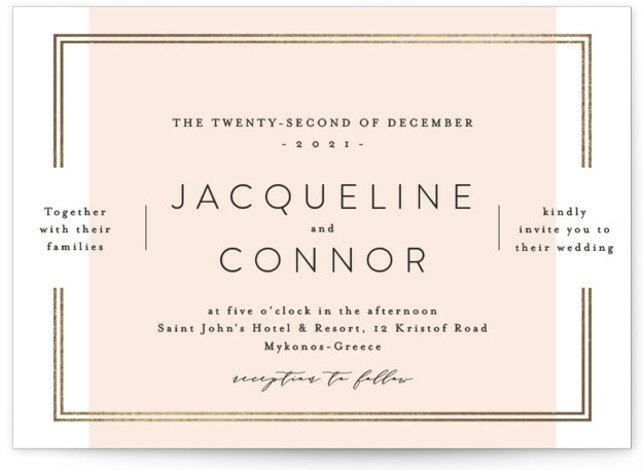 Colors available include: Fushia with Gold Foil, Mint with Silver Foil, Powder Blue with Silver Foil, Charcoal with Rose Gold Foil, Navy with Gold Foil, Fawn with Gold Foil, Fig with Silver Foil and Gravel with Silver Foil. 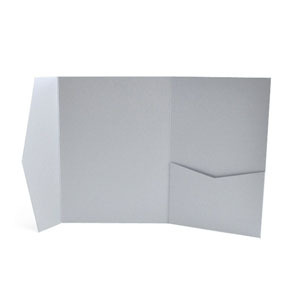 Paper choices include: Signature, Pearlescent, Recycled, Double Thick and Luxe Museum Board. Below are some of the great items you can get this suite. Click on your favorite for more information and to order. One minute you think that spring is finally here and the next minute it snows. I am ready for summer that is for sure. 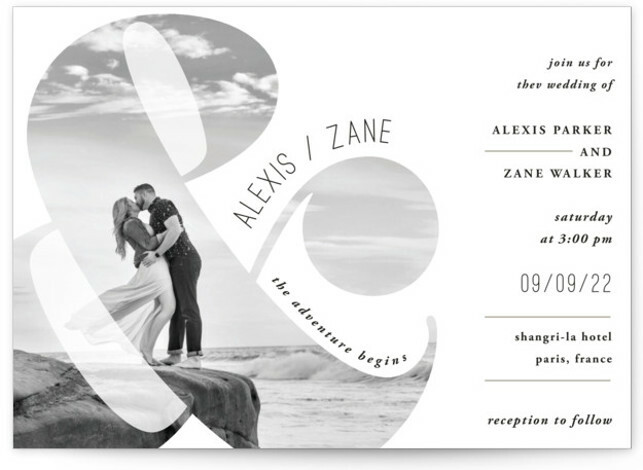 This post is for the couples that are out there planning a beach wedding or a destination wedding. 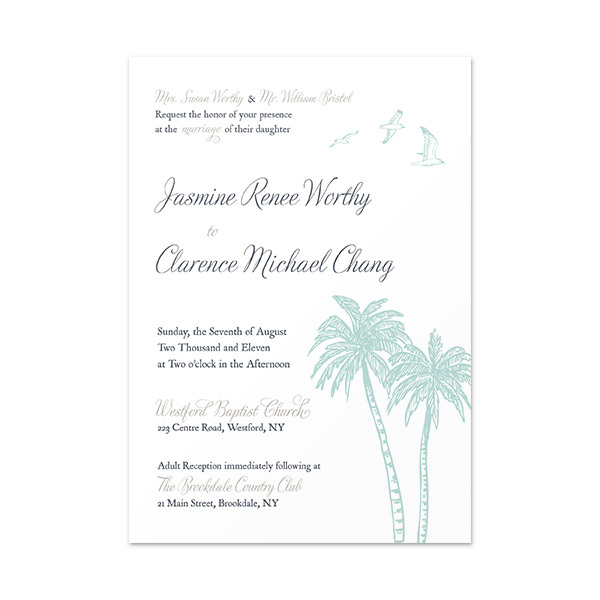 Cards and Pockets had a invitation suite called Beachy that you are going to want to check out. 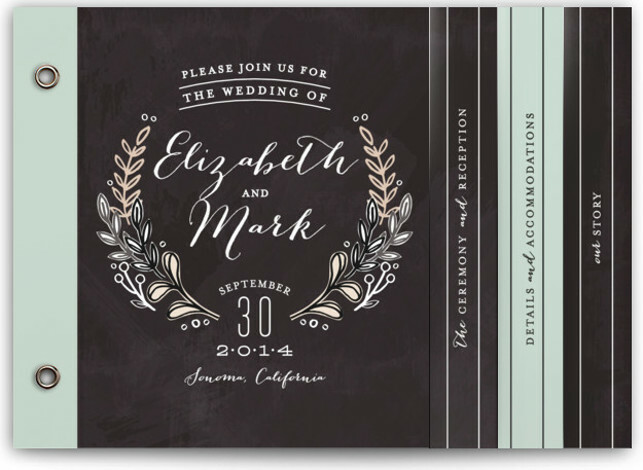 This invitation suite includes everything from the save the date to the thank you card in this theme. 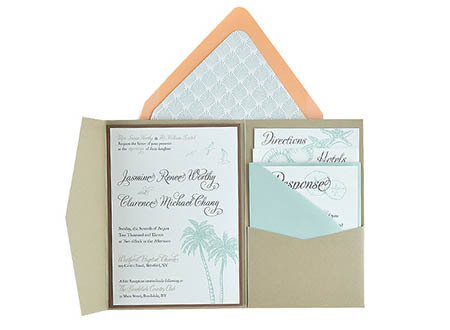 Colors include a Sand Pocket , Brown Invitation Mat, Peach and Aquamarine envelopes. Below are some samples of what this suite has to offer. For more information or to order place click on your favorite item below. 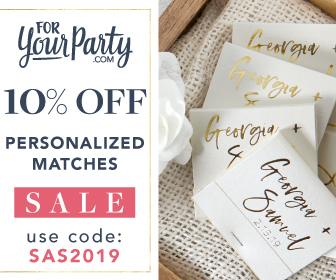 I am very excited about this affiliate because when I was designing and making invitations, Cards and Pockets was my go to for my supplies. 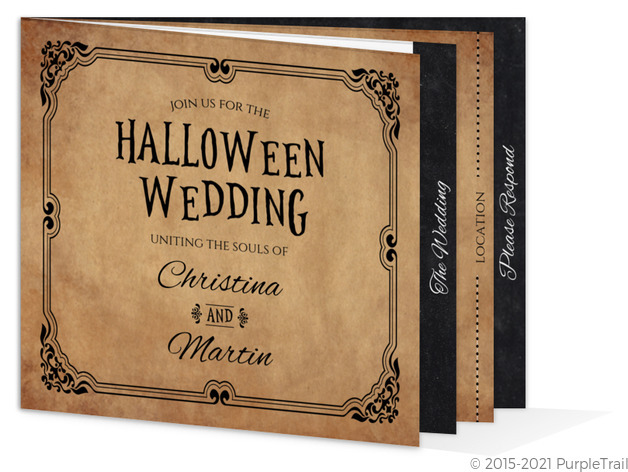 I would even get the invitations printed from them so it was a one stop shop for my supplies and printing. 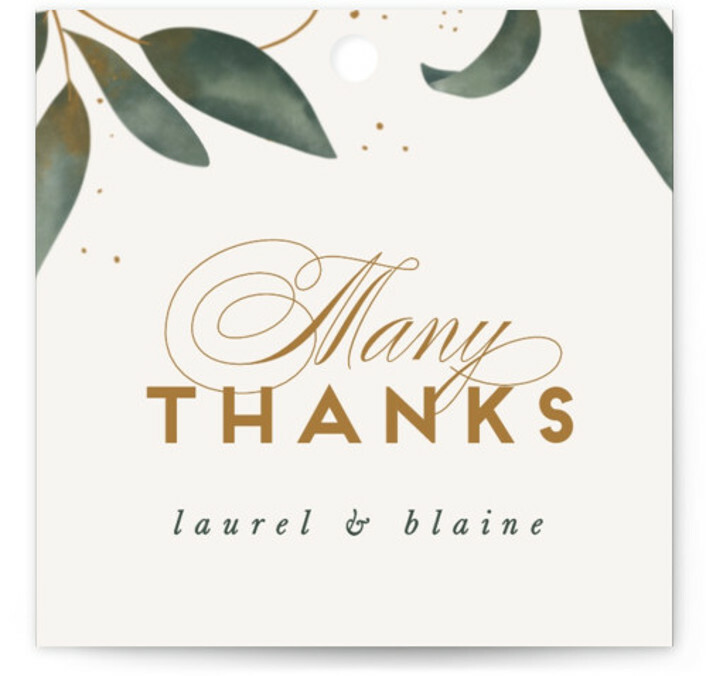 It has been a while since I have used them since closing the custom design part of my business so it was nice to go back to their site. 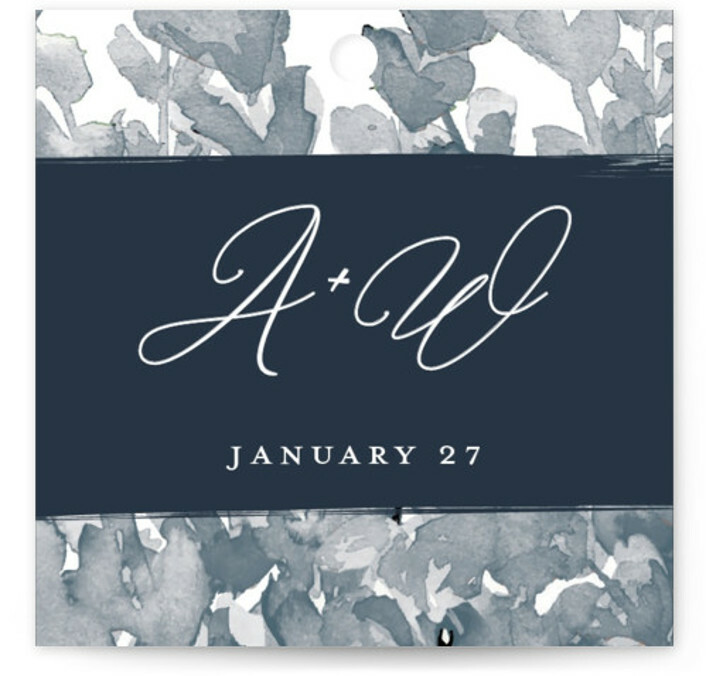 As always there is so many stuff I wanted there and noticed that they have pre-designed invitations now. You just buy the pieces that you want . 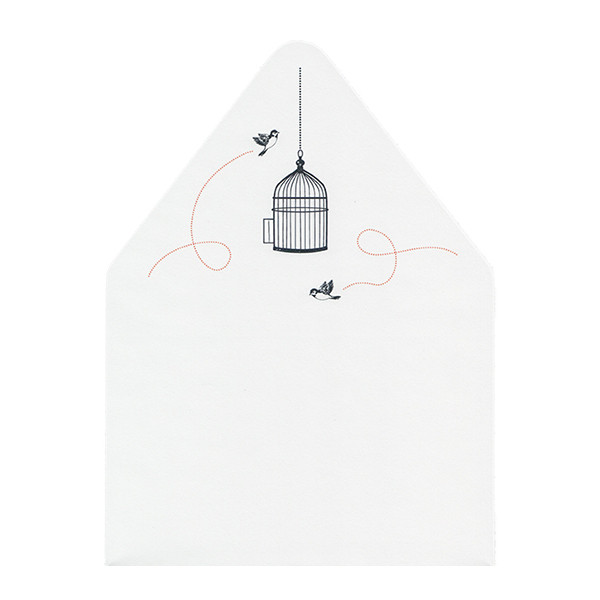 I saw Bird Cage and feel in love with it. 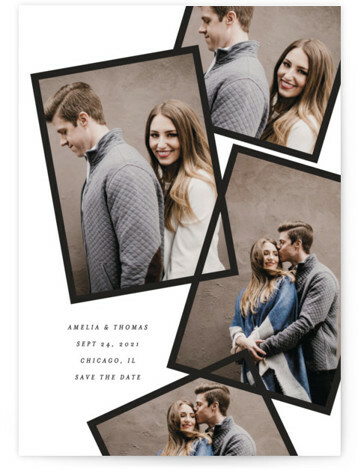 Everything from the Save the Date to the Thank you card. 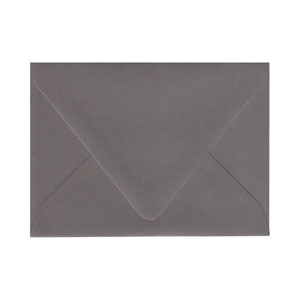 Color theme includes Shiny Blue Pocket, Jade invitation backing and envelopes in Real Grey. 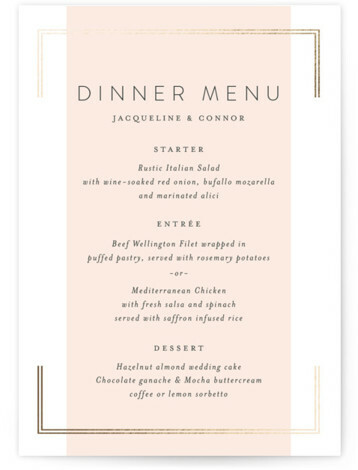 You can customize your text right from their design editor on their website. 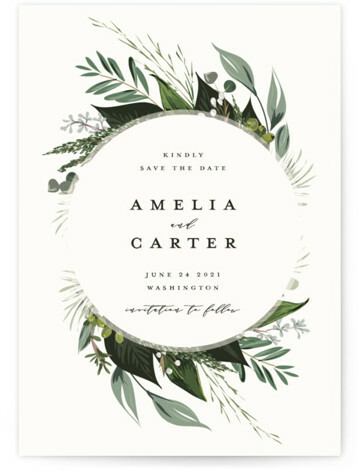 Here are some samples of what this style has. For more information or to order please click on your favorite item below. Please note I am a proud affiliate of PurpleTrail and this post contains affiliate links. I will be compensated by PurpleTrail for any purchase you make after clicking. No worries however as it costs you nothing. Enjoy! 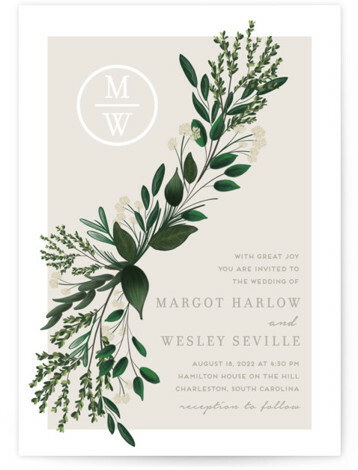 The minute I saw these invitations from PurpleTrail I knew that I needed to affiliate with them. 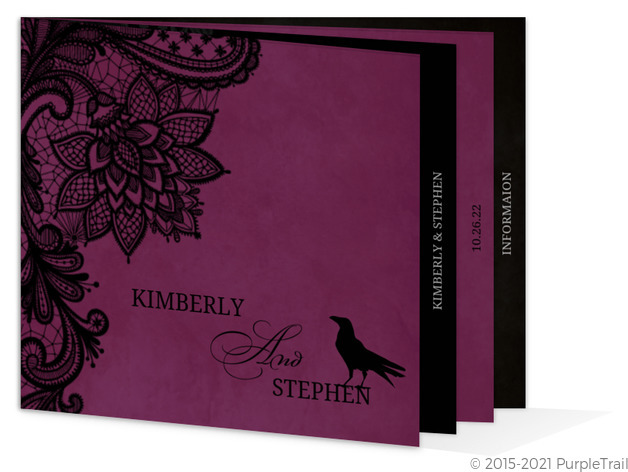 PurpleTrail has great reviews and a great selection of invitations for all different occasions. 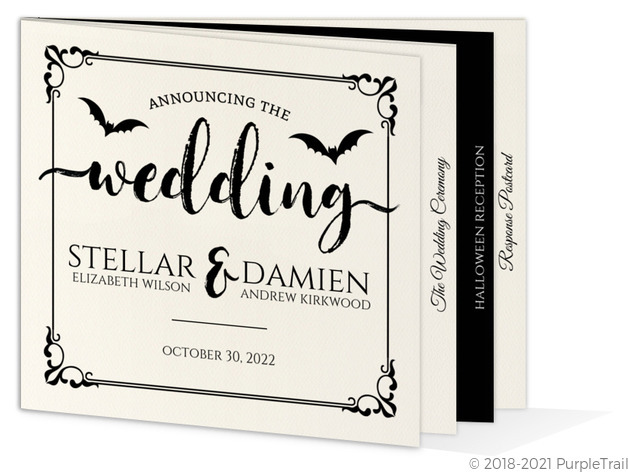 Since I got married on Halloween as soon as I saw these Halloween Wedding Invitation Booklets I knew I wanted to showcase them. 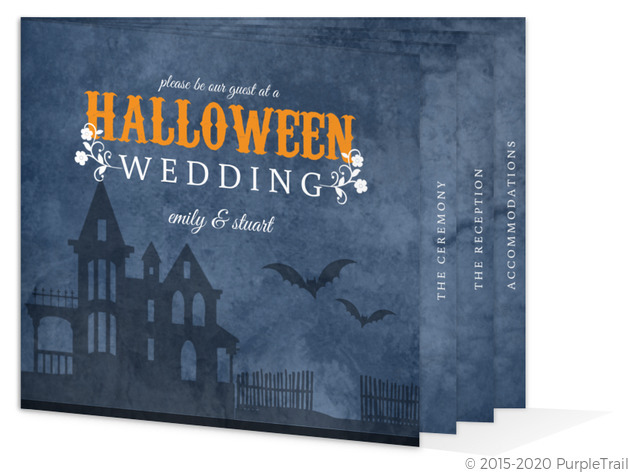 If you are having a Halloween wedding you will want to check these out. 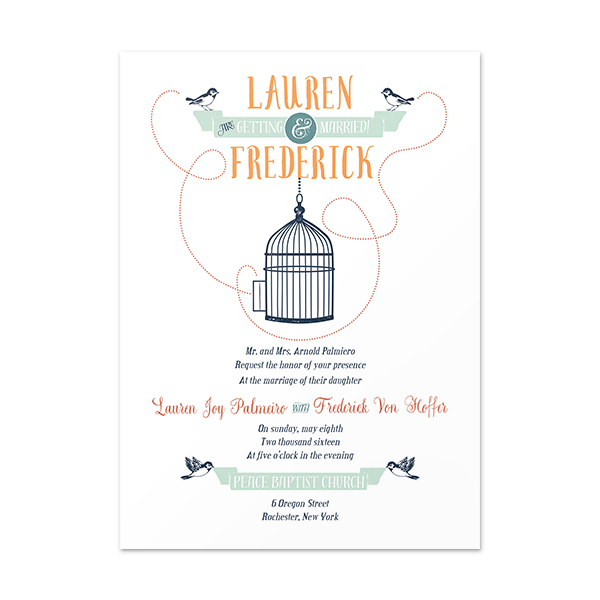 Booklet Invitations are a great idea for sharing information with your guests. 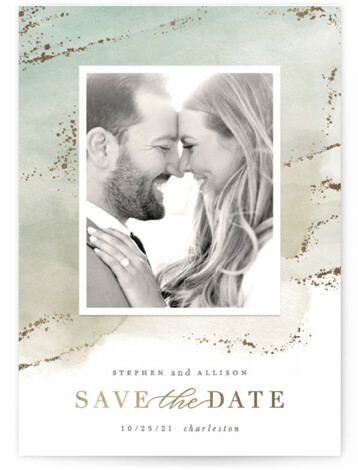 Share everything from how you met to the details of your reception. 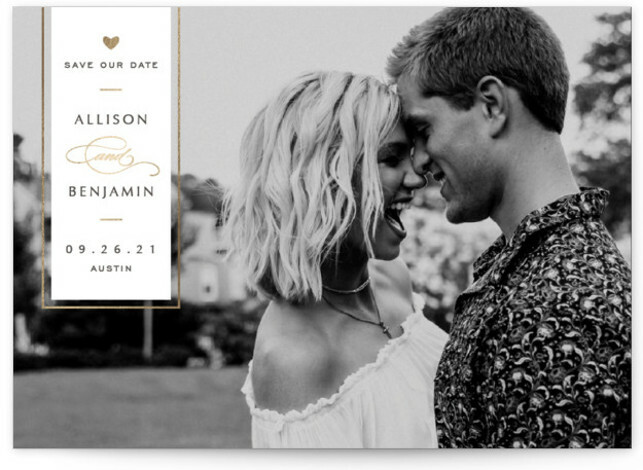 Also you paid good money for those engagement photos, so why not show them off to all your guests. 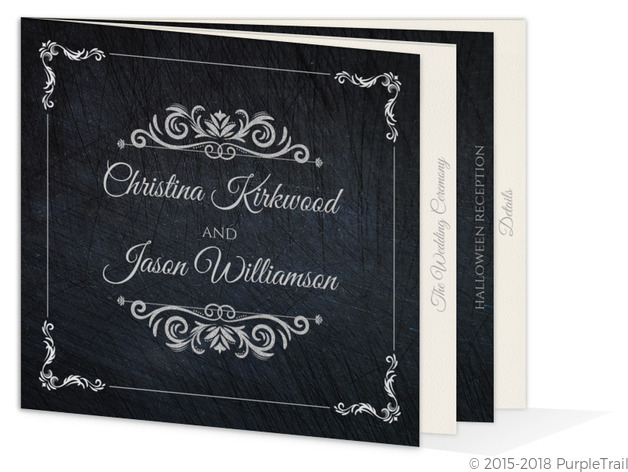 Use the coated paper for your invitation to make it a great keepsake for your guest. 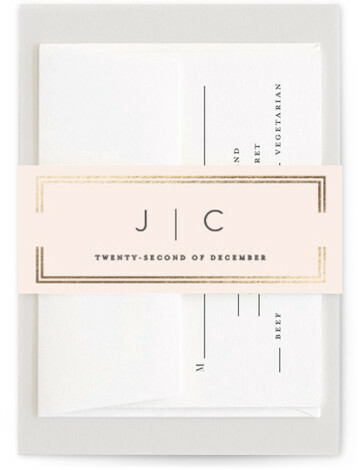 The booklets are bound with two staples in the crease of the card to create the booklet feel. 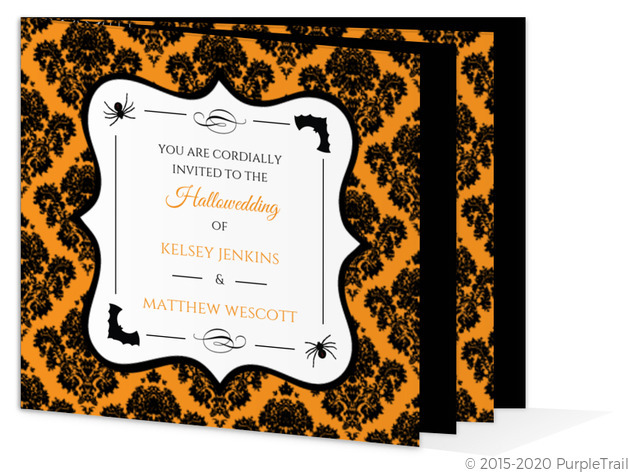 For more information on these beautiful Halloween invitations and to order click on your favorite one below. 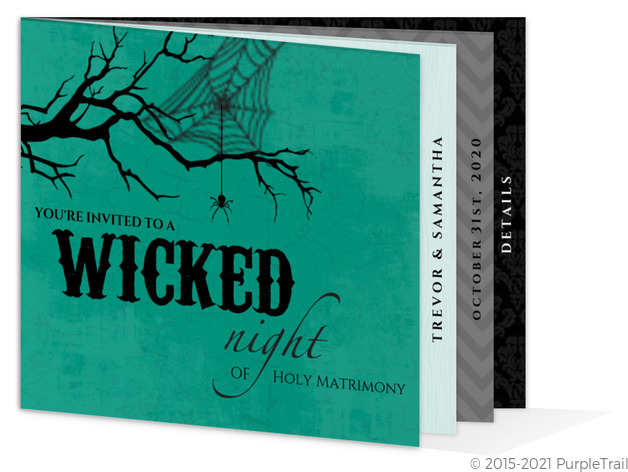 I am very excited to finally see more choices for Halloween Wedding Invitations. 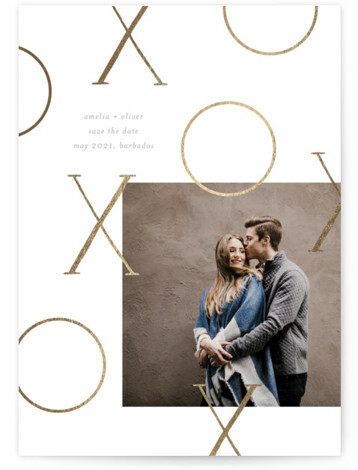 In 2019 the Chalkboard theme is still going strong, and for those of you that have not seen the minibook’s that minted has to offer you will definitely need to check this one out. 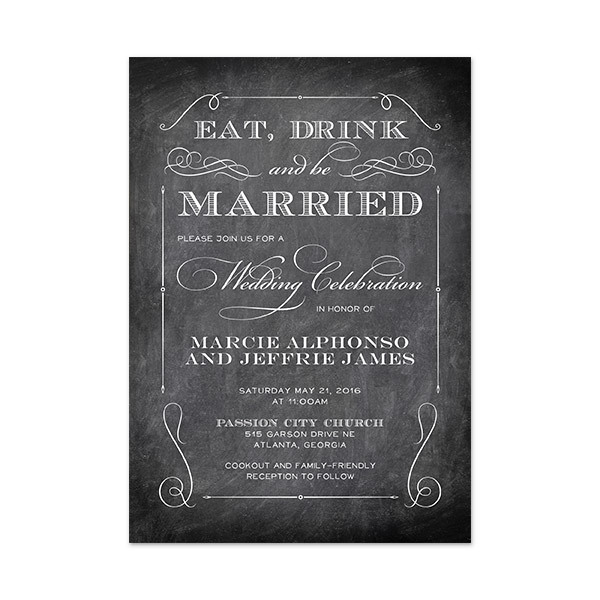 Chalkboard Accents is a 7″x5″ minibook where you can add all your wedding information for your guests in a book format. 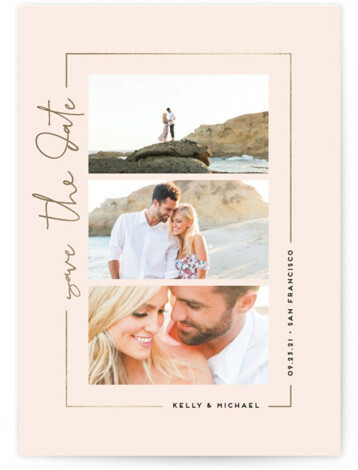 With up to 6 pages you can add everything from the story of how you first met to what your guests should expect on your big day. 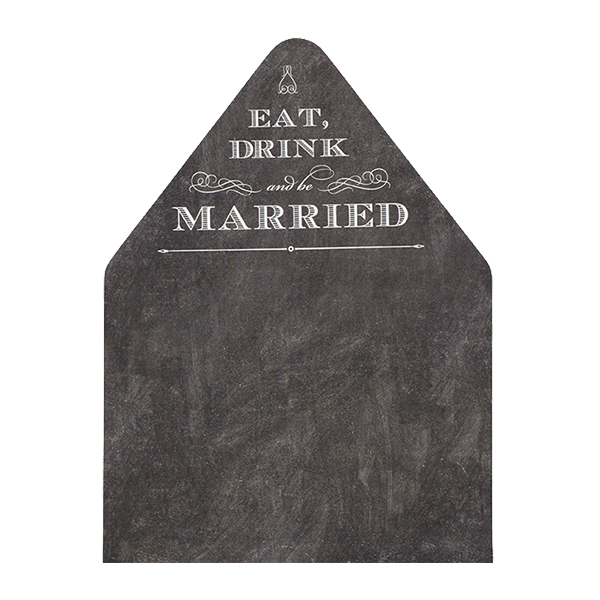 Chalkboard Accents comes in Chalkboard color or you can also customize the color to better suit your wedding color needs. 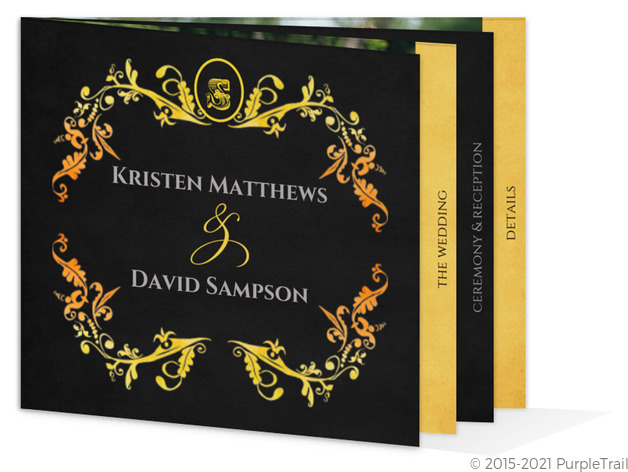 There are 2 paper options: Standard Cover & Pearlescent to choose from. 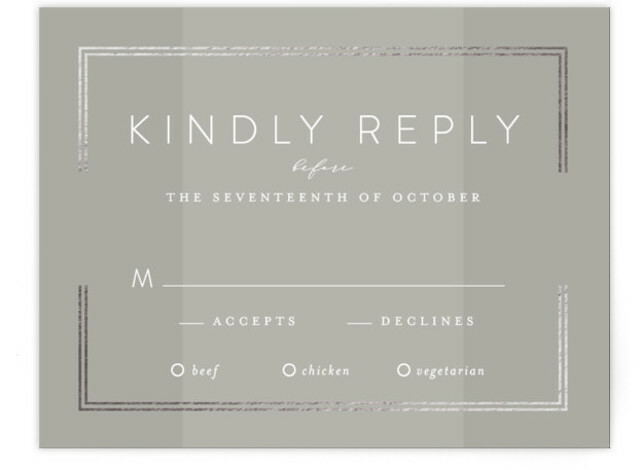 You also have the option to add RSVP cards and Thank you cards. 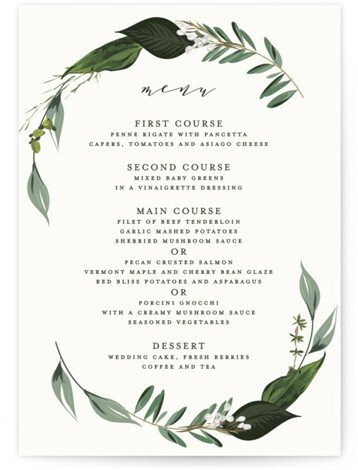 Take a look at this beautiful invitation and for more information and pricing quick on the items below. 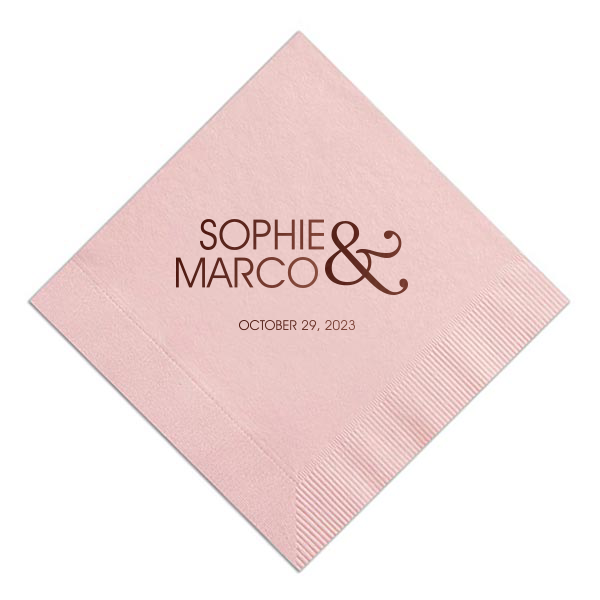 I have found some great cocktail napkins for your wedding. 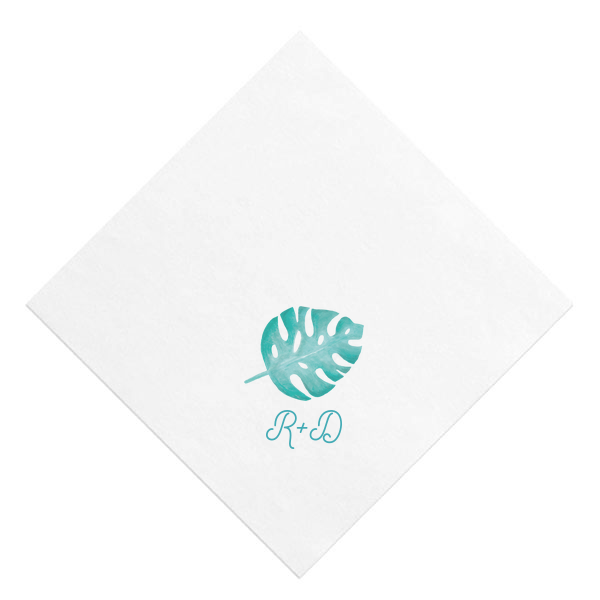 I love the idea of having some personalized napkins for your event. 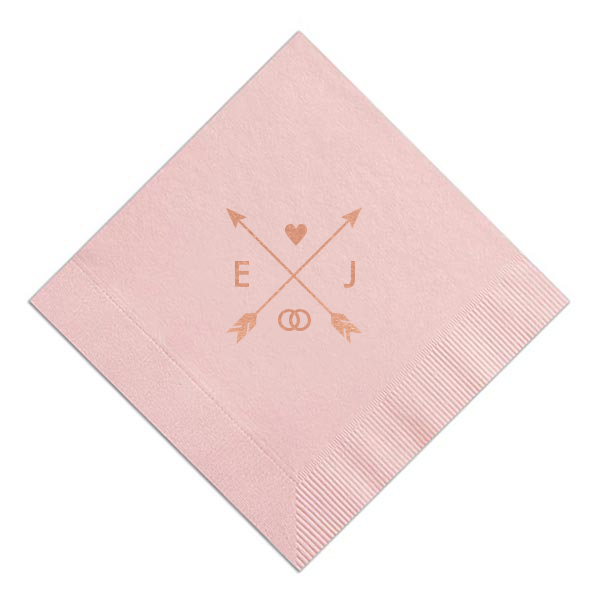 It adds a extra touch to your party as well as it makes up for plain old boring napkins. 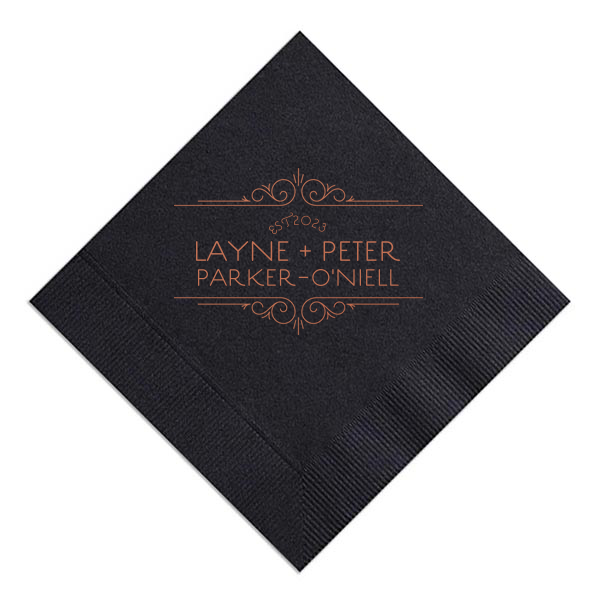 What I like about personalized napkins is you can make them formal or fun, and to whatever suits your taste. 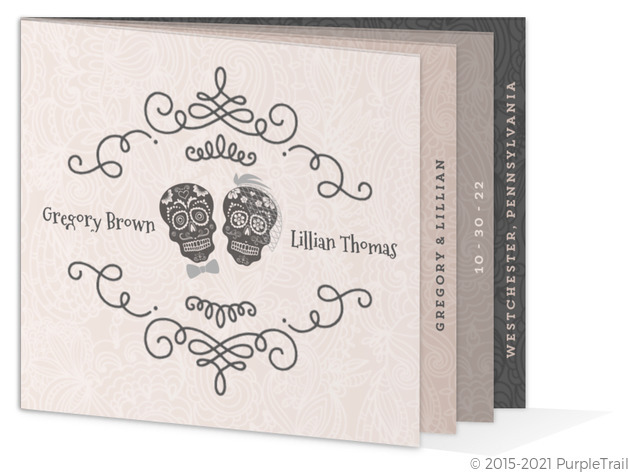 Today I want to showcase some great ones from For Your Party. If you have not checked them out you will want to. Since there are so many different ones to choose from I have selected a few of my favorite ones. For more information and styles or to purchase click on your favorite one below. 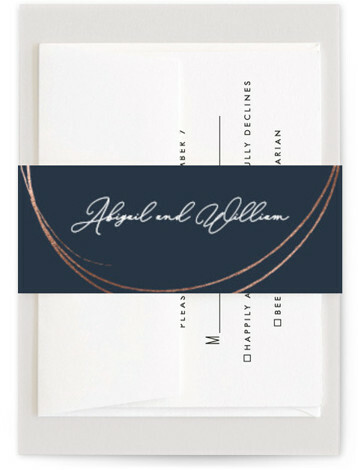 Sprigs Of Romance is an elegant romantic foil pressed invitation suite from Minted you will want to check out . 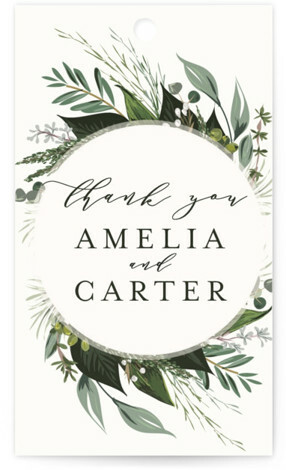 Everything from the wedding website to the thank you cards you can find this design in. 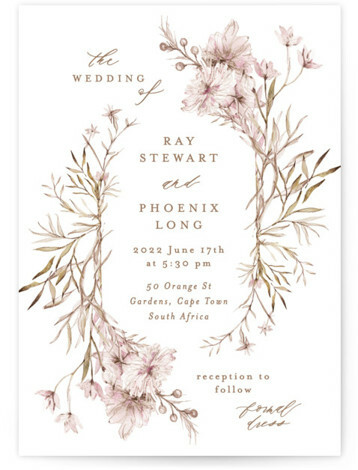 Colors include Royal with Rose Gold Foil , Lavender with Gold Foil and Peach with Silver Foil. 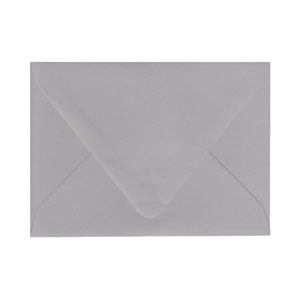 Papers to choose from include Signature, Pearlescent, Recycled, Double Thick and Luxe Museum board. 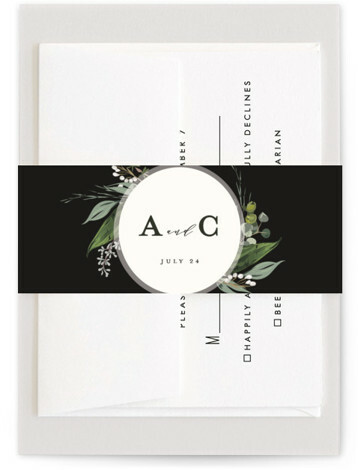 This invitation suite also includes a Budget Savvy all in one invitation to choose from. So don’t forget to check that out if you are looking to save some money. Here are some of the great items you can get in this suite. For more information or to purchase click on your favorite item. 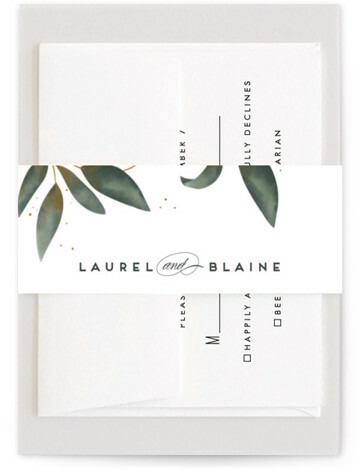 Also don’t forget how great Minted is and you can order a free sample before proceeding with your full order. Please note the following post contains affiliate links and I will be compensated from Paper and More for any purchase you make after clicking. However it is no extra cost to you. Enjoy. 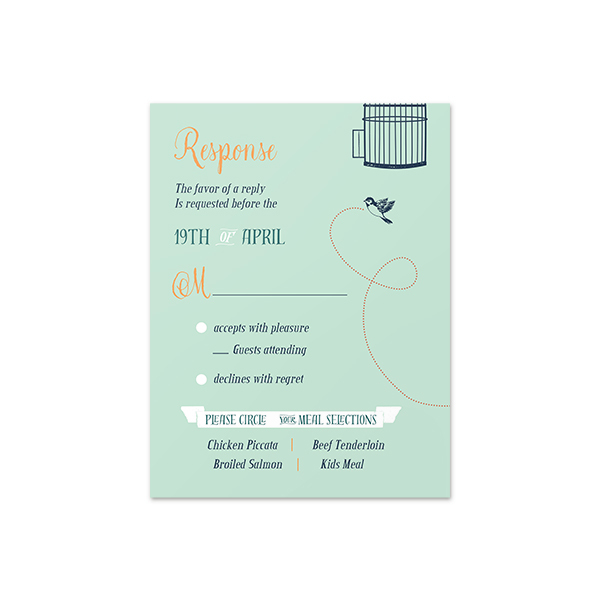 You have decided to save some money and do your own invitations. Finding good quality and variety can sometimes be difficult when you go to craft stores. 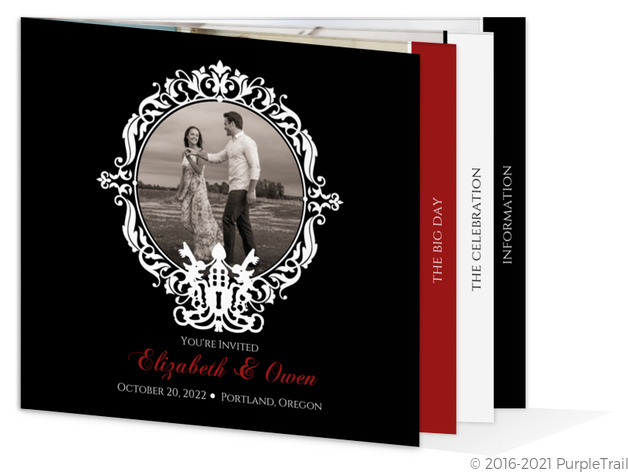 Although you may find some great stuff there it is hard to find custom items to match your theme and color of your invitations. 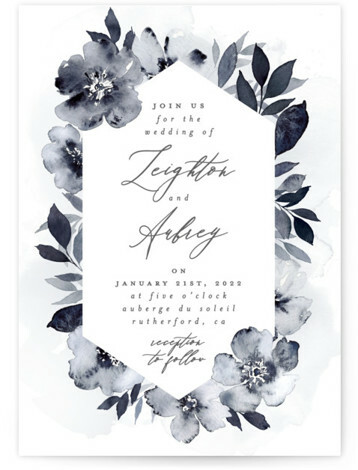 I did my own wedding invitations and when I was doing them I was not aware of options out there and I struggled to find exactly what I was looking for. 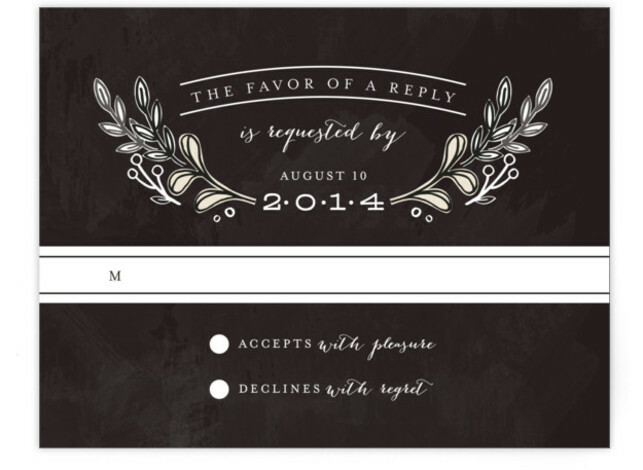 Paper and More is a great site that you will want to check out if you are needing invitation items. So what items should you look for when you are buying online and what will you need ? 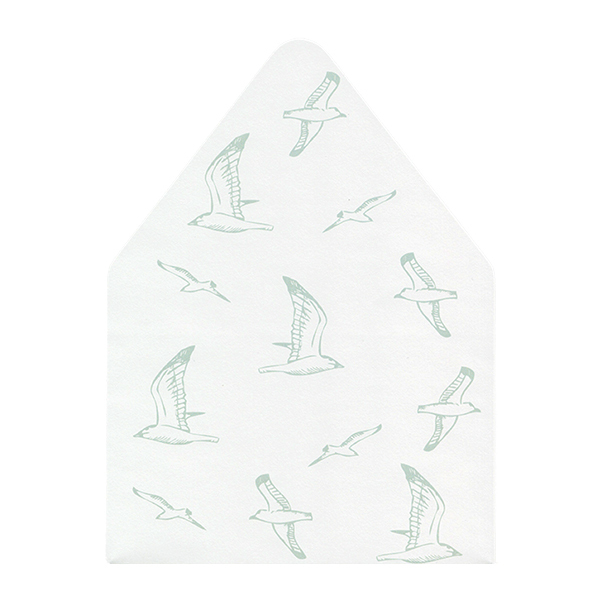 We know the easiest item to think about it envelopes. 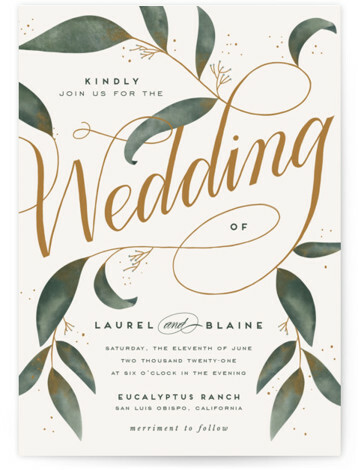 You then want to think about the invitation itself. 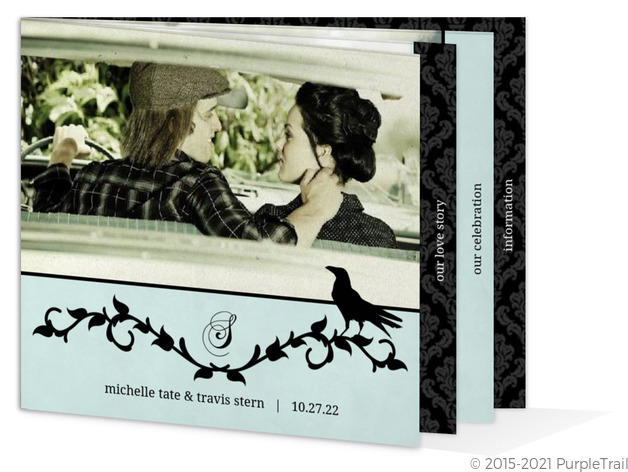 It is going to be backed with color, it is going to be in a pocket fold etc. 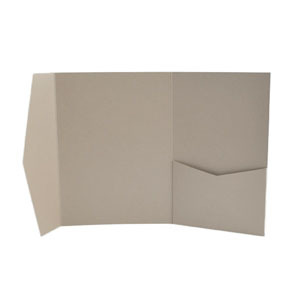 Will you printing it yourself or will you get a company to do it which may have a bigger variety of paper to print on. 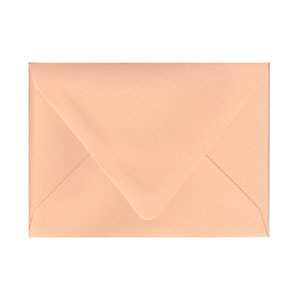 Will you be including embellishments like belly bands, jewels, envelope liners. 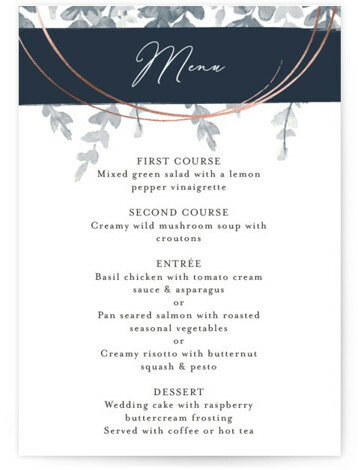 Once you have thought of all these things, plan out what you want your invitation to look like and make a list of supplies you will need. Pro tip: Order a couple extra of everything! This will keep your stress level down when you have messed up assembling one or there is that last minute guest you have to invite. When everything is all in and you are ready to assemble get some of your good friends and family to help, make a event out of it. It will help you from not going crazy and keeps you entertained. 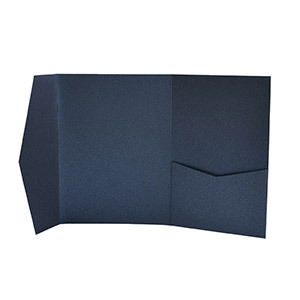 Here are some of the items from Paper and More you might want to check out. There is so much available and in so many varieties. If you need more information or to order any of them feel free to click and Paper and More will be happy to help.